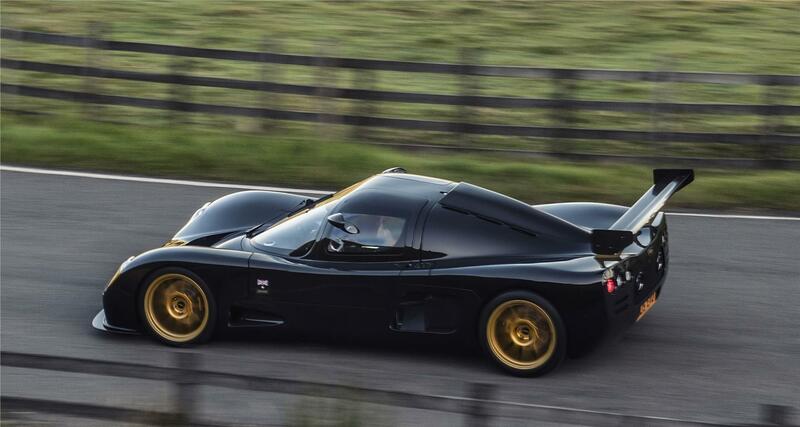 From the origins of Ultima to the debut of the Ultima Mk3. 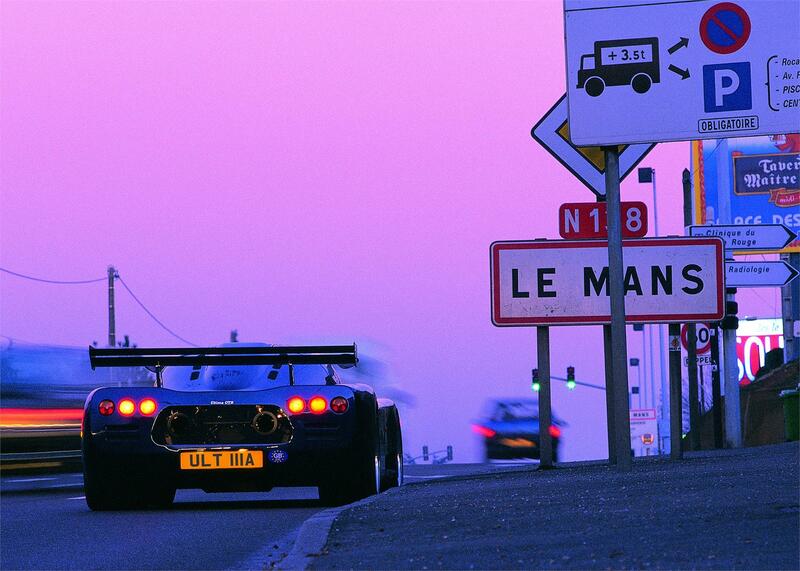 How Ultima assisted McLaren with their legendary F1 and MP4 supercar development. 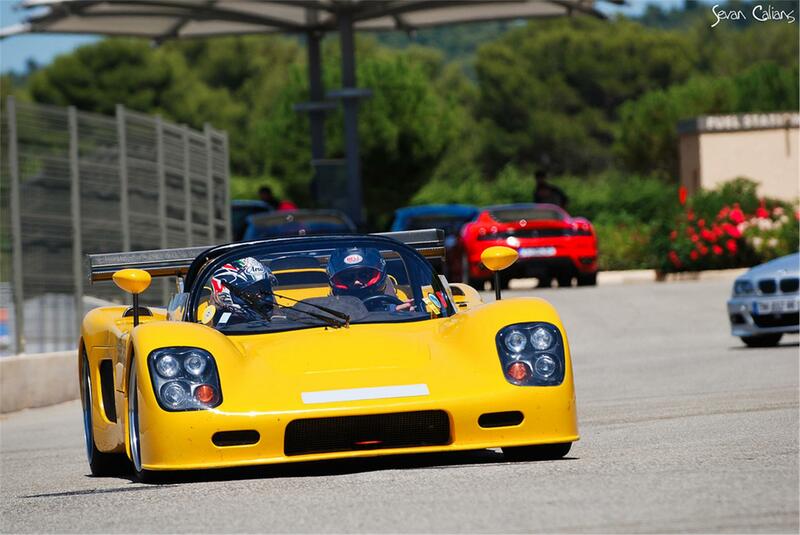 The development of the Ultima Sports and Ultima Spyder. 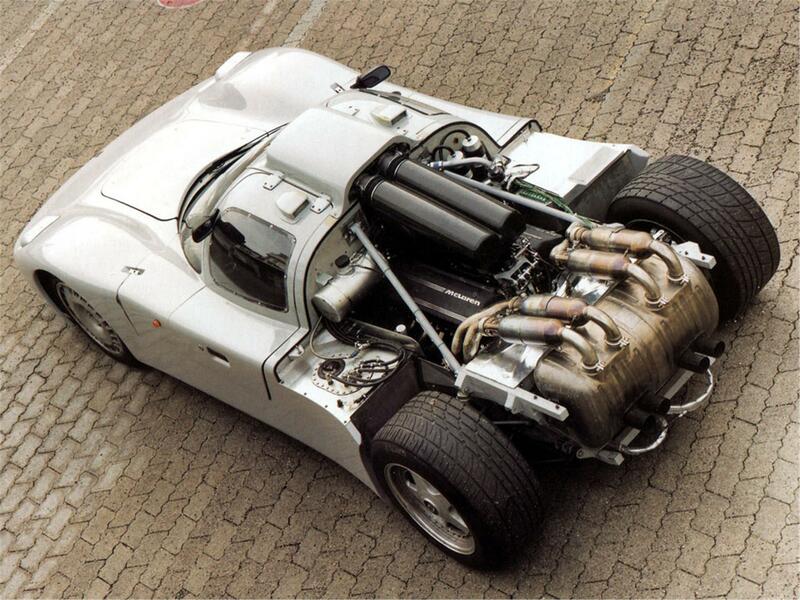 The development of the Ultima GTR. 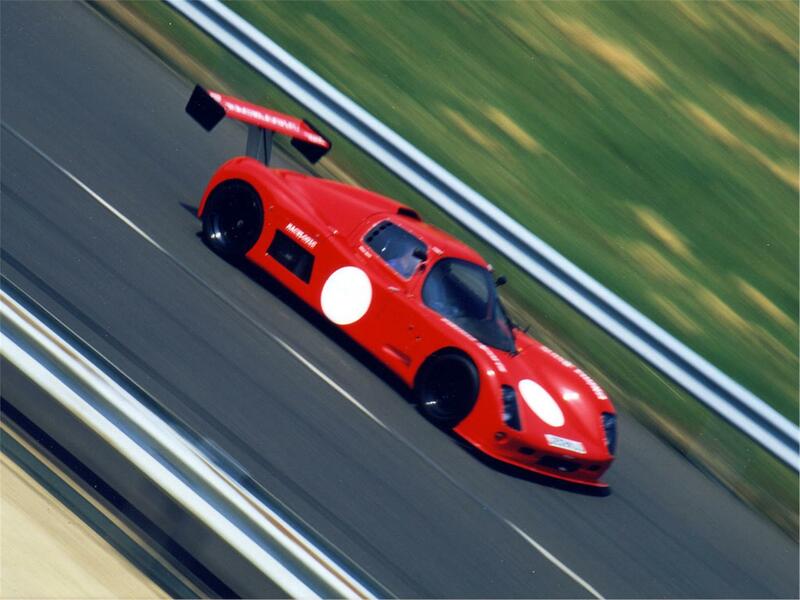 The development of the Ultima Can-Am and the obliteration of multiple world speed records in the Ultima GTR. 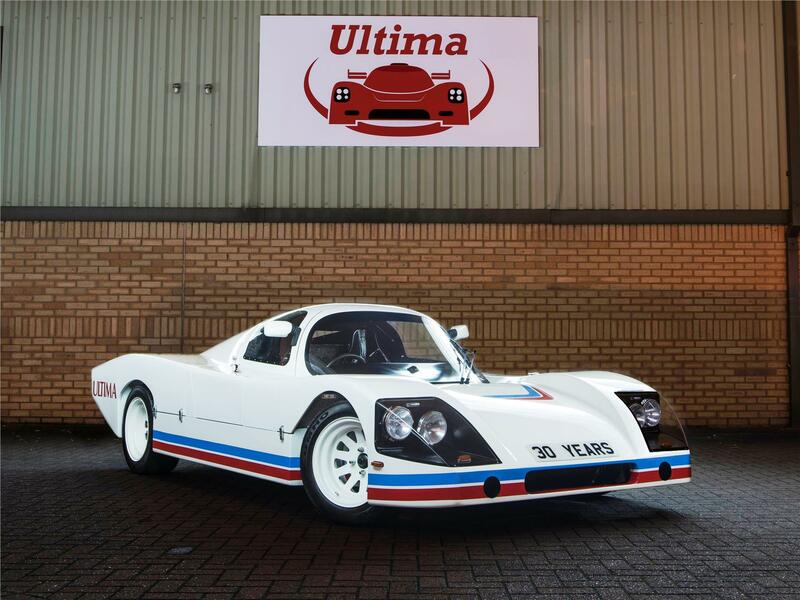 Ultima goes from strength to strength worldwide. 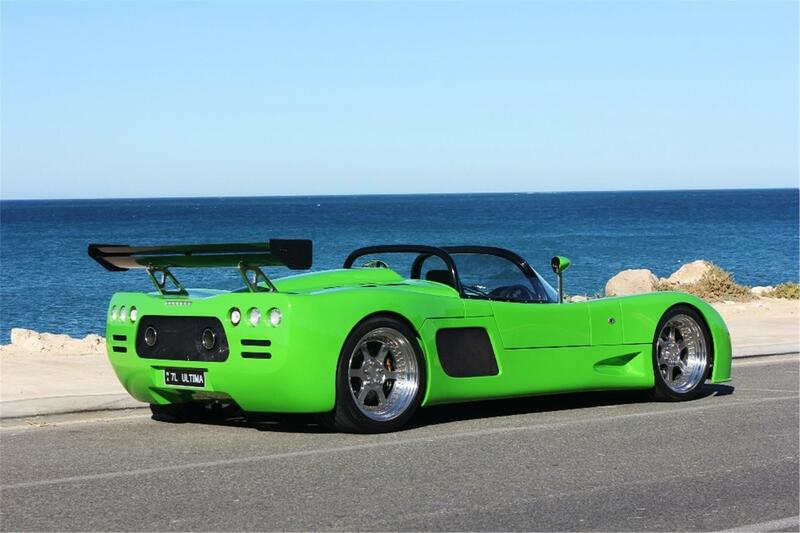 The creation of the sensational new Ultima EVO Coupe and Ultima EVO Convertible.